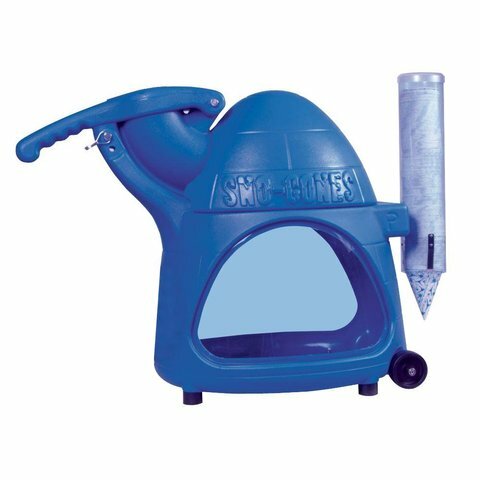 Sno-Kone machines are a great way to cool off. This rental includes the machine ONLY. Supplies sold seperately. You can add supplies by clicking on Concessions and Add Ons.